Built circa 1890, the Arnold Bakery located at 1010 E. 11th Street is an 1,800 square foot solid brick structure that has stood the test of time first as a bakery, later as a dinette and most recently an artist’s live/work studio. ARA bought the bakery in 2000 so that it could be renovated in a manner that would blend with the mixed-use development ARA has planned for the block. 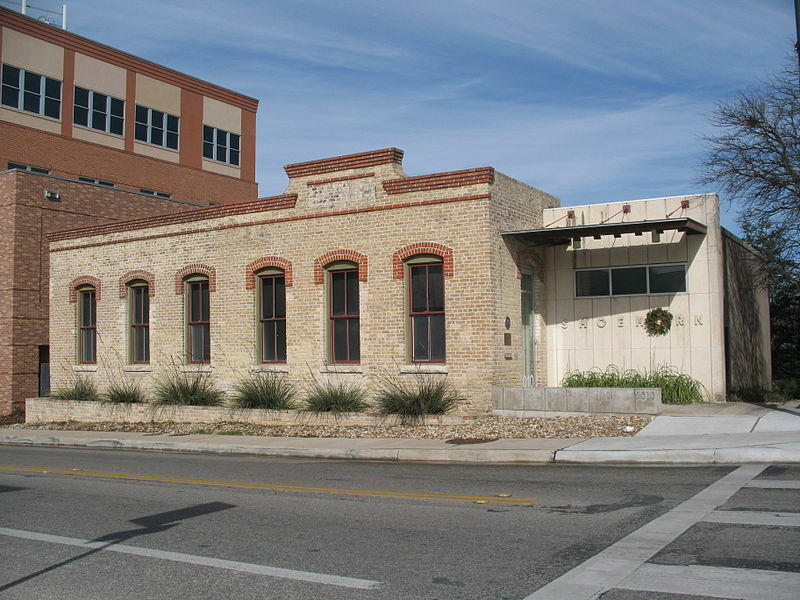 Shoehorn Design, a local business that is located just blocks from the site, expressed an interest in renovating the building for use as its new design studio. ARA sold the building to Shoehorn at below market value on the condition that the building be rehabilitated within 12 months in a manner consistent with the larger mixed-use development the ARA is constructing around it. In fact the owners commenced construction on their rehabilitation and addition project in May 2002 and completed it in early 2003.